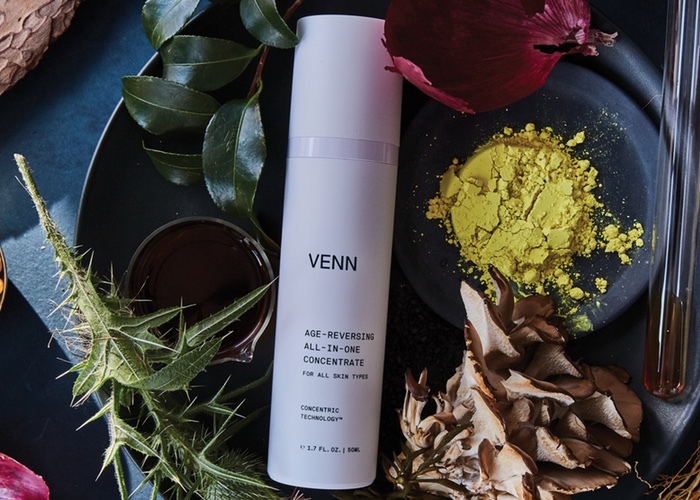 Venn Skincare, the US-based skin care company, has partnered with South Korean vegetable researcher and producer Asia Seed Co to create more innovative ingredients for its skin care products. The Memorandum of Understanding agreement will see the two companies work together to develop functional hybrid vegetables and vegetable seeds, which will be specifically engineered to provide high concentrations of potent skin care ingredients. These hybrids will then be used by Venn's R&D team to bring consumers more cutting edge skin care products, like its best selling Age-Reversing All-In-One Concentrate. 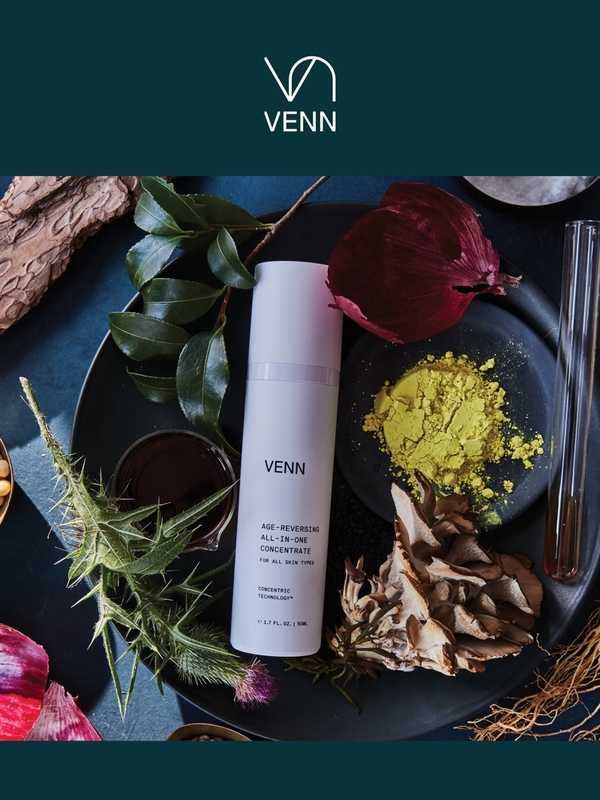 Brian Oh, CEO and founder of Venn Skincare, said: "This partnership is extremely exciting as it will help to inform next-generation products that have never been seen before. "Our R&D and brand positioning is based on bringing the most effective, safe and results-driven formulas to the marketplace. “This partnership will allow for the development of skin care with greater potency that delivers visible and clinically-tested results." The agreement may also indicate further business opportunities between the US and South Korea in the seed industry and skin care, according to Kyoung Oh Ryu, founder and President of Asia Seed Co.
"There can be more than tons of beneficial results through this partnership in terms of health, food, seed, agriculture and lifestyle,” he said. Asia Seed Co exports Korean vegetables and its special vegetable varieties to more than 40 countries globally, and invests 20% of its sales revenue in researching and developing vegetables and seeds.